From 12-14 October 2018, the Brussels Cello Festival presented top cellists from Belgium and around the world in solo recitals, concertos, masterclasses, and chamber music ensembles. Invited artists included soloists such as Gary Hoffman, Marie Hallynck, David Cohen, Alexander Buzlov, Roel Dieltiens, Anne Gastinel, Paul Katz, Jakob Koranyi, Pieter Wispelwey, and Han Bin Yoon. Faculty and students from the various Belgian conservatories (e.g. Brussels, Antwerp, Gent, etc.) participated in the masterclasses and closing concert, ending the first edition with a mass cello sound never before heard in Belgium! Please stay tuned here for the invited artists and program of the 2020 Brussels Cello Festival! 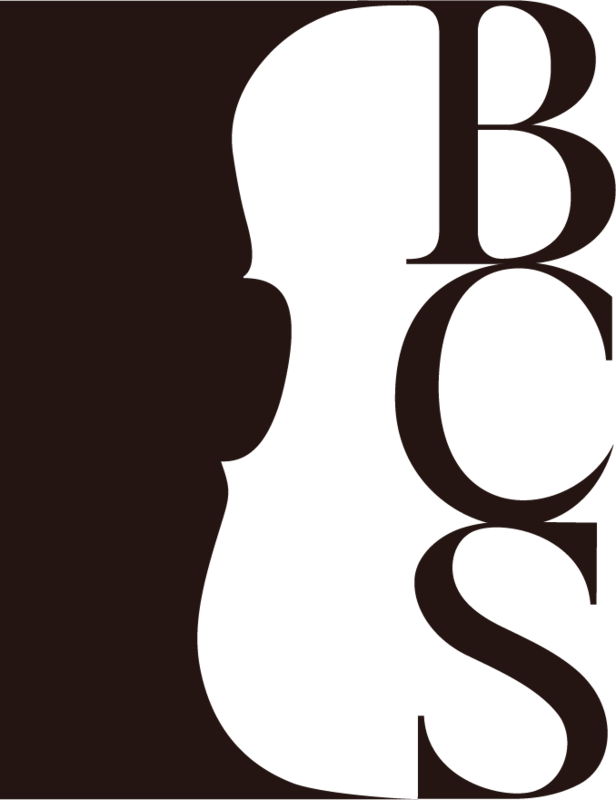 The Belgium Cello Society ASBL is an initiative led by cellist and Artistic Director Han Bin Yoon to organize, promote, and support cello playing in Belgium. In 2017, the renowned Queen Elisabeth Competition presented the cello competition for the first time in its long history, instantly propelling the cello to the forefront of the Belgian audiences’ minds. With the cello’s rapidly growing popularity and interest, the Belgium Cello Society fills the void in the Belgian music scene and elevates the cello voice to its newfound prominence. To stay informed of all cello performances in Belgium, please subscribe to our newsletter here.